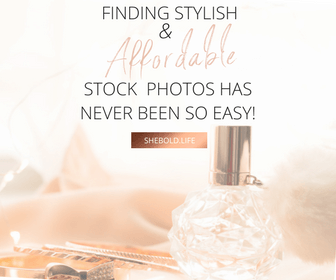 As mentioned previously on this post about making money on stock images, being a blogger involves more than just writing content. We know that we can do anything we set our mind to but we can’t do EVERYTHING we want to. It’s impossible to do everything in just 24 hours of the day! I wish we had more time in the day, but that’s probably impossible. 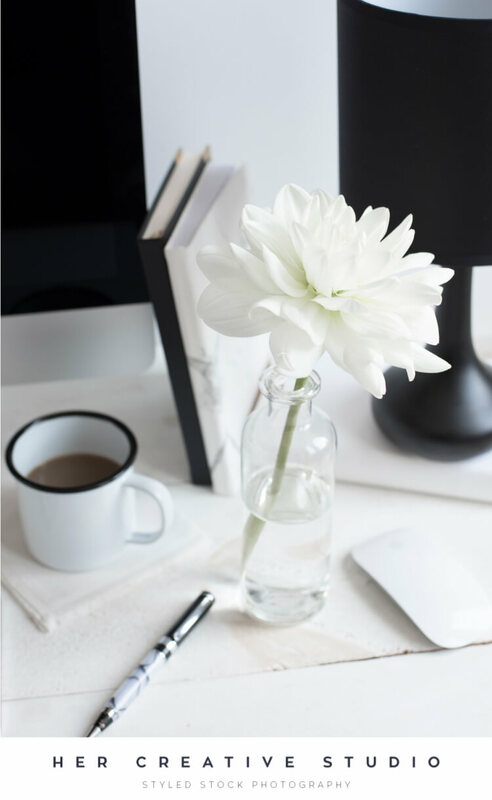 That’s why we as bloggers have our little list of treasures from other bloggers or work at home moms that offer clean, chic and beautiful stock images for us. 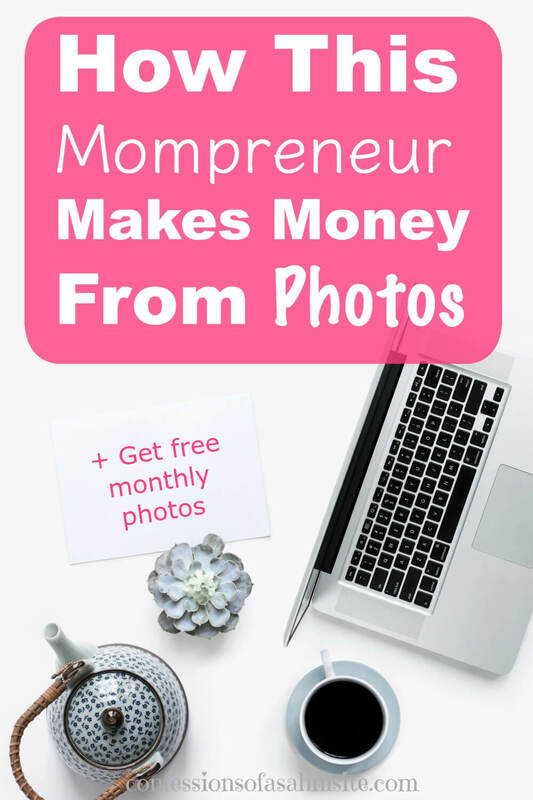 My Name is Sandra and I am a mom of two girls, a wife to a wonderful man, a graphic designer and the creator of style stock photography at Her Creative Studio. I love winter, coffee A LOT and I am an obsessive reader. I’m a total introvert. I’m shy, hate being the center of attention and am much better one on one. 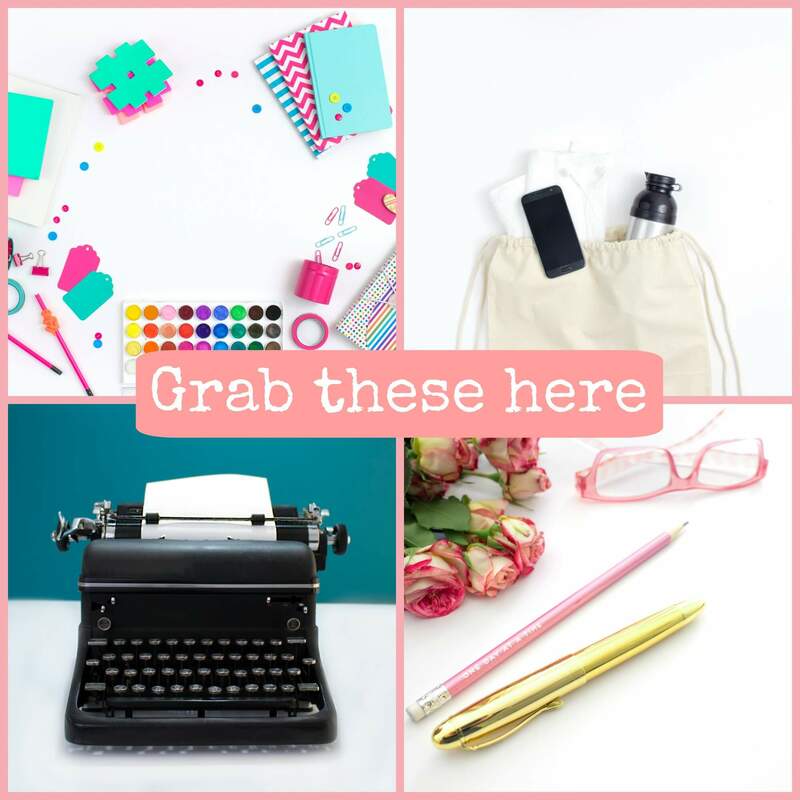 I create styled stock photography for creatives, shop owners, bloggers and women entrepreneurs who crave a fabulous brand but struggle to do it themselves. Most recently I launched a membership library and I have some big plans for 2017. My love for photography grew from a demand by clients who needed images for their branding. I struggled to find clean, feminine images and began creating my own. I literally started with the Nikon my husband bought me as a gift and items I already had around my home. What were your startup costs? Luckily, I did not have a lot of startup costs. My background is graphic design so I could do all the work myself. I launched my Etsy store with only 20 images and started getting sales right away! Etsy startup costs are super affordable and as I started making money I would upgrade my props, materials and equipment. I launched Her Creative Studio in 2014. Did you self-teach or did you take any courses? I am 100% self-taught in Photography. I have read a ton of books about the technical elements but trial and error is how I’ve evolved with styling shoots. 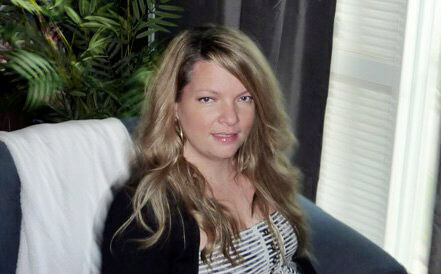 I get my best business and marketing tools from Melanie Duncan. She is the best! I get my inspiration from the world around me. If I’m out and about and something catches my eye, I will build a shoot around that item. A lot of times themes organically evolve based on what’s happening in my life at that time. Other times I get inspired by color palettes or floral images I see on Pinterest and of course feedback from my community and clients! Don’t get stuck in the planning process, it will blur your vision and derail your motivation. Launch your store, publish your first blog post, go live with your site even if it’s not perfect. Just start. After that, everything will fall into place. Don’t be afraid to fail. Most of us have failed in some small or big way and it’s made us stronger and ultimately more successful in the end. Something always gets neglected or ignored and it’s usually the laundry and toys scattered everywhere. Work around your life – during naps, after kids are in bed etc. I get as much help as I can (super supportive husband and a sister that helps with the kids set times each week) and I ignore my inner Martha who wants everything to be perfect. Every day has a different set of priorities so I focus on those and do little things to help make my life easier as I go through my day. I believe strongly in women supporting women in business and in life! Surround yourself with positive, supportive people and learn to say no! It will save your sanity. Have fun with the process and never give up. As Sandra mentioned, we as women should support each other not only in business but in life. I strongly agree with this statement and that’s why I have our Feature Friday series to promote and feature boss ladies like you and I. If you are an entrepreneur and would like to get featured, please send me an email at confessions@confessionsofasahmsite.com for details. Check out our Feature Friday series. To learn more about starting and designing your website, check out Creating your Own Website. *This post contains affiliate links or ads and I’ll earn a small commission if you shop through them. My family and I will greatly appreciate this as this is how we help provide income to our household so we can continue bringing you amazing content.